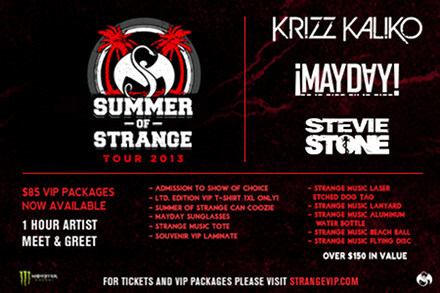 WICHITA, KS: CD Tradepost’s Summer Of Strange Ticket And VIP Experience Package Giveaway! 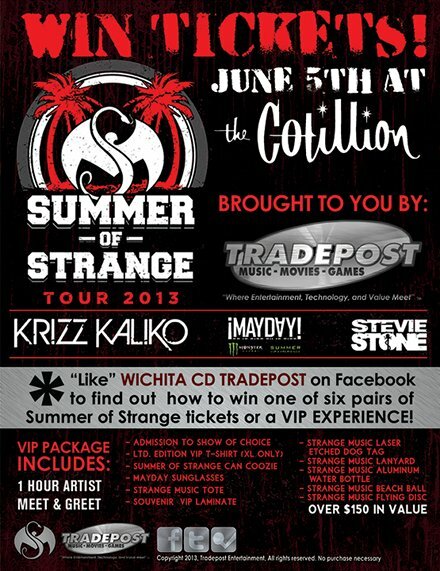 CD Tradepost has announced a VIP Experience Package and ticket giveaway to the Wichita, KS stop on the Summer of Strange Tour at the Cotillion! Six pairs of tickets and one VIP Experience Package will be given away!